Gloria Bartelt advises major companies from the banking sector in the field of white collar criminal law and conducts internal investigations in this context. 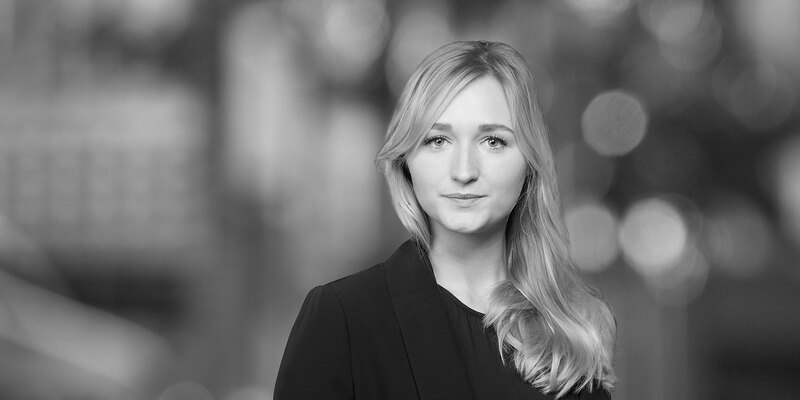 Gloria Bartelt also advises major companies in the social media business on dealing with legal requests referring to alleged violations of German criminal law. 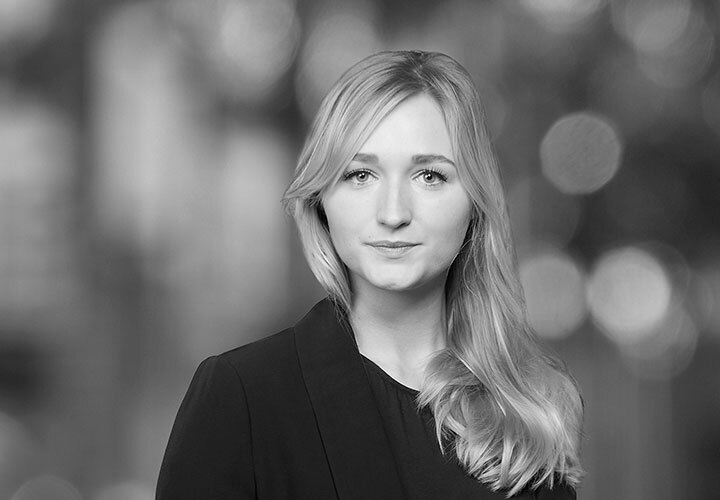 Prior to joining White & Case, Gloria Bartelt gained experience as a research assistant and trainee lawyer in a leading international law firm as well as at the German Federal Parliament, the Federal Ministry of Justice and Consumer Protection and the Federal Foreign Office. As part of her work for the Permanent Mission of the Federal Republic of Germany to the United Nations in New York, Gloria Bartelt covered multilateral budget negotiations.